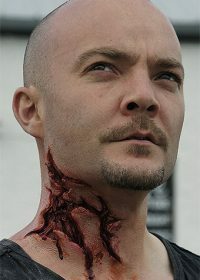 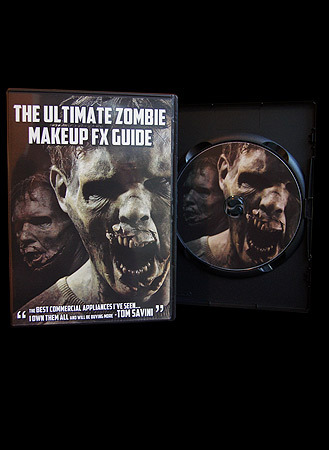 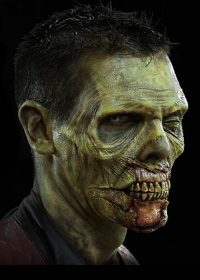 Need to create a whole stack of zombies for your film shoot, zombie walk or Halloween party? 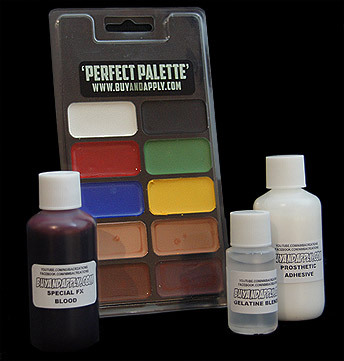 This is the kit for you! 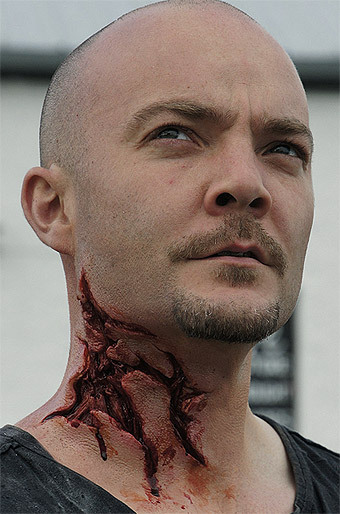 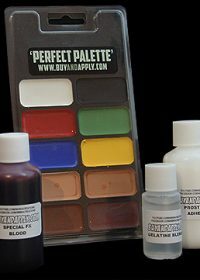 We have stuffed enough prosthetics and materials into this amazing kit to make between 3 and 7 pro quality zombies! Included in this comprehensive pack: a Zombie Brow, One Eyed Zombie Brow, Exposed Teeth Prosthetic, Exposed Jaw Prosthetic, Animal Attack Prosthetic, Torn Throat Prosthetic, plus 50ml of adhesive, 15ml gelatine blender, 50ml FX Blood and a ‘Perfect Paint Palette’ – we even throw in one of our zombie bite prosthetics to complete the look – everything you need for a complete range of zombies and attack victims! 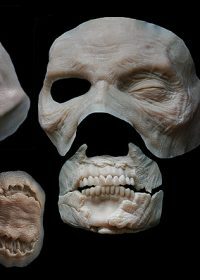 Comes in unpainted gelatine. 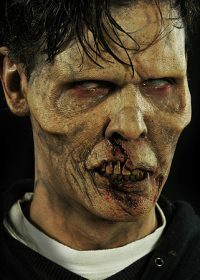 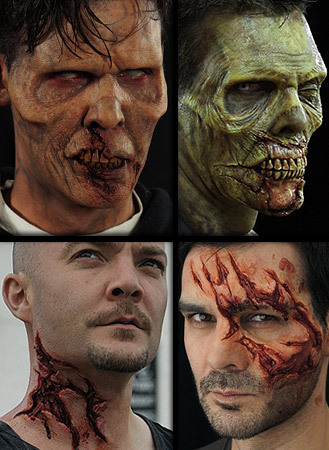 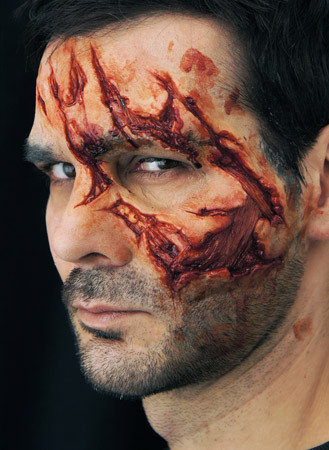 Read our 6 Tips for Creating the Perfect Zombie for additional makeup tips.